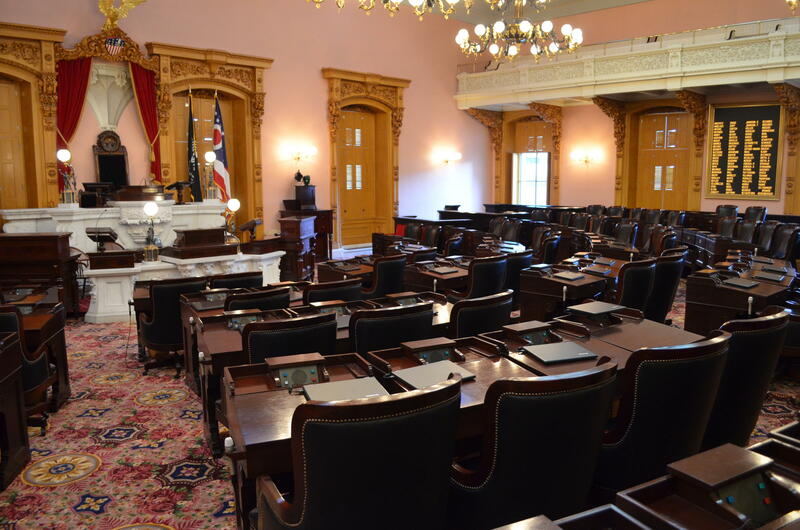 The date for Governor Mike DeWine’s State of the State address is official. 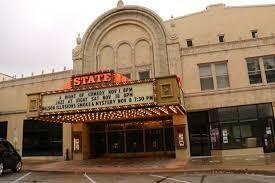 And he’ll bring it back to the Statehouse. 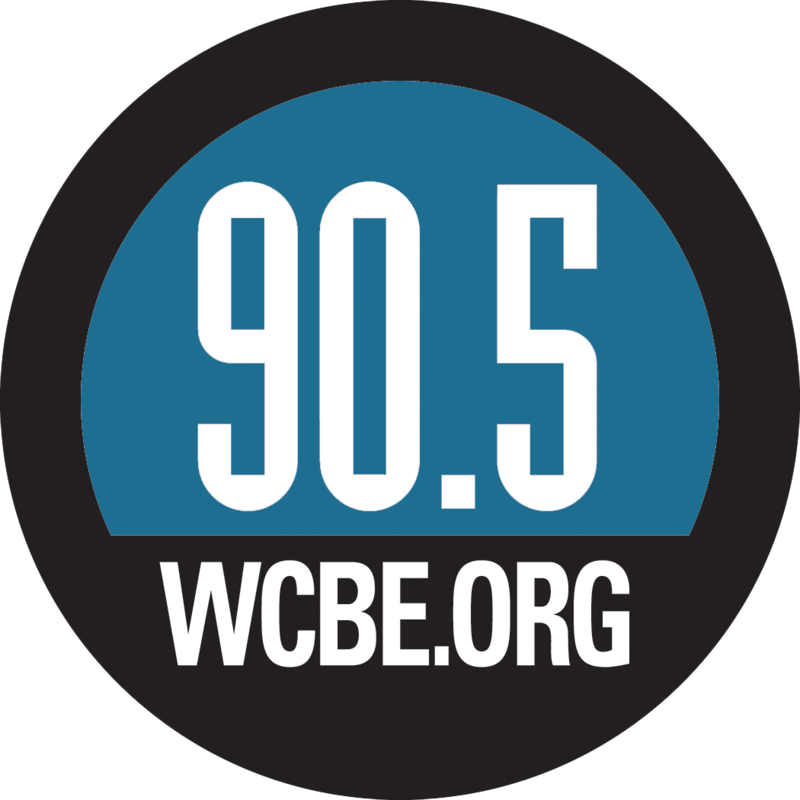 Ohio Public Radio's Jo Ingles has details. 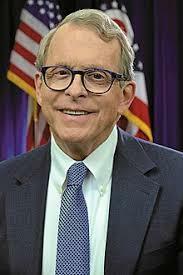 DeWine’s address will take place in the Ohio House chambers March 5 at noon. The State of the State is moving back to a daytime event after being an evening address for the last six years, and is returning to the Statehouse, its traditional location, after being moved away for the first time in 2012. Governor John Kasich held seven of his State of the State at various cities throughout Ohio, but lawmakers had grown increasingly concerned about costs and travel. But DeWine has said he likes the idea of moving it around, and suggested he may take the speech on the road after this year. Ohio Governor Mike DeWine plans to deliver his first State of the State address at the Statehouse in Columbus, breaking with his Republican predecessor's past. 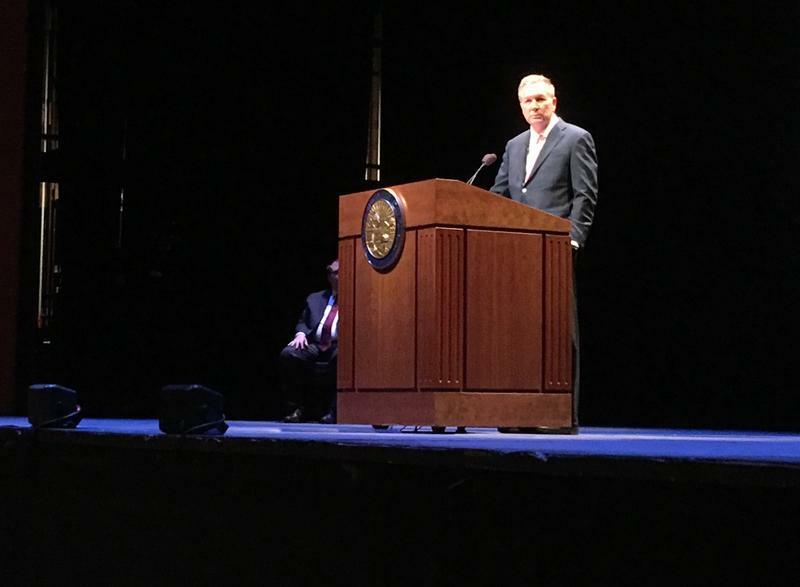 Ohio Governor John Kasich delivered his final State of the State address last night at Otterbein University. Ohio lawmakers have approved Governor John Kasich's plan to deliver his annual State of the State speech in Sandusky on April 4.